Choices for food are pretty limited around my office, so sometimes I drive out for lunch to the Jaya Shopping Centre/Jaya 33 area. Originally I had planned to grab some McDonalds, but ended up at Chilli’s instead because I was craving buffalo wings lol. 😛 Didn’t want to get such a heavy meal so I ordered their soup of the day (served in bowl/cup – I recommend getting the cup because the bowl is quite huge). Soup of the Day – Chicken Enchilada. 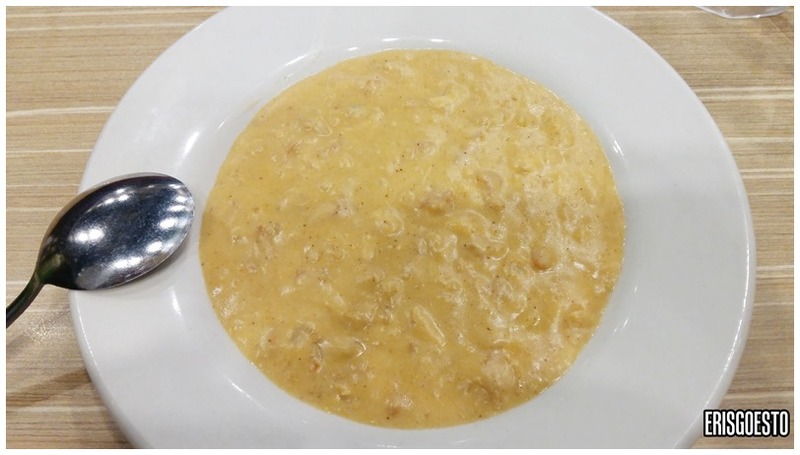 Not very appetising looking but it tasted better than it looked, creamy with generous chunks of shredded chicken in it. My only qualm was that the chicken, despite swimming in soup, had a dry, rough texture on the tongue. Buffalo wings (8 pcs) were not really wings – more like drumettes. 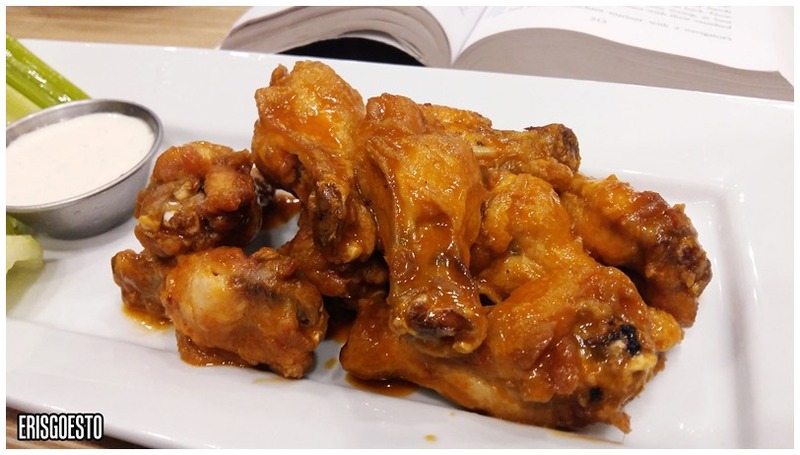 Patrons can opt for BBQ rub or Honey Chipotle, if buffalo sauce isn’t your thing. The dish was served with a dipping bowl of ranch + celery sticks. Tastewise, it was definitely better than the disaster that was WingStop (review: here) although the meat wasn’t the freshest. The sauce coated the chicken well and the ranch gave it an extra creaminess. Chili’s is a global brand that serves TexMex fare like nachos, burritos, hearty salads and huge burgers. For my review of Chilli’s at Paradigm Mall, Kelana Jaya, click here.